Water, the basic necessity to sustain life has reached now at a stage of scarcity. Unlike olden days, we are in an era of buying bottled filtered water to be assured of its purity. Quality of water we drink matters a lot, especially in relation with our health. 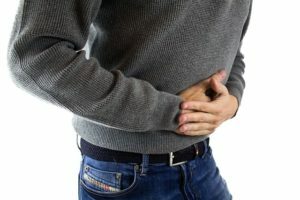 Many types of Diarrhoeal diseases, including Cholera, and other serious diseases such as Guinea worm disease, Typhoid, and Dysentery are the result of contaminated water consumption. Here comes to relevance of having a water purifier with quality standards to take care of the drinking water part at your home. Many times, a major mistake all does is that we stop at the point of bringing a good water purifier and ignoring it's service requirement. It is something like one who cares her or his water purifier, it will also gives back the same care to the family by giving the purest form of drinking water. 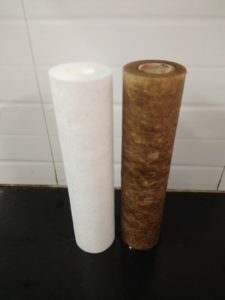 By giving it regular maintenence services, changes it's filters and pipes as and when required, cleaning the tanks frequently are few things one should take care while expecting great performance of a water purifier. Selection of a water purifier also needs some kind of inputs, especially one has to know what kind of water is available in the locality. 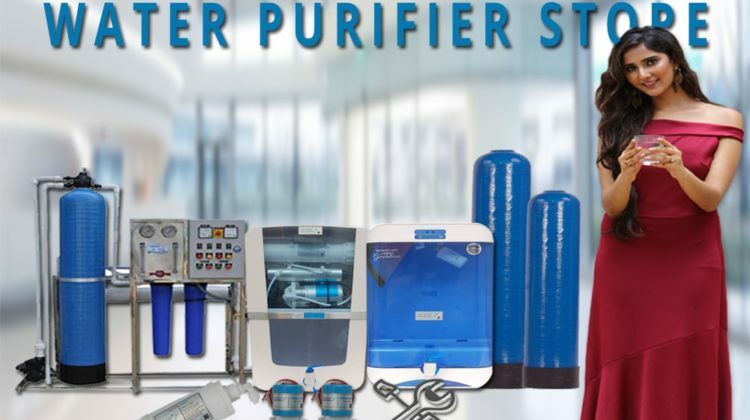 Accordingly the purifier to be selected as there are many purifying technologies involved such as UV, RO, RO+UV, RO+Alkaline. An expert guidance would be the right thing to seek here, considering the time, effort, money and the health factors behind it. 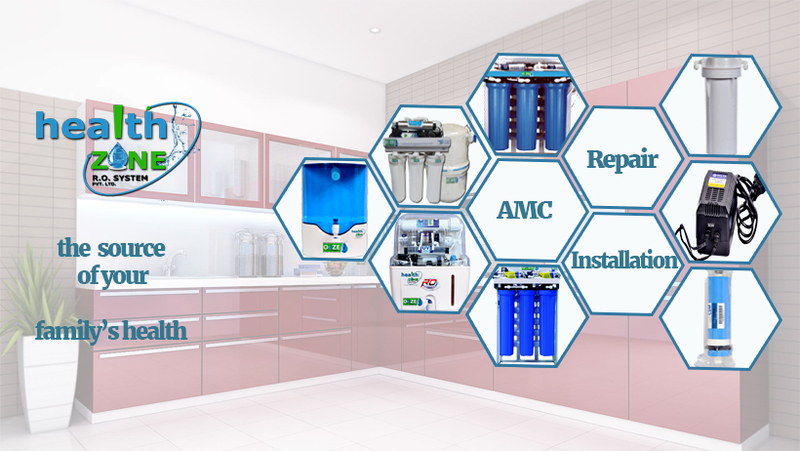 Health Zone RO is known for it's quality products, great service, customer guidance and support, which one may experience from the point of selection of water purifier. 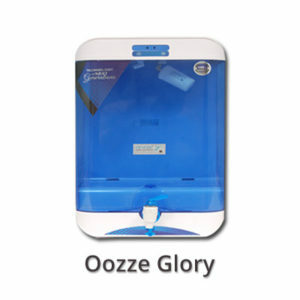 Why Choose Ooze Water Purifiers?